New Builder Library + Layout Part Live Edit! 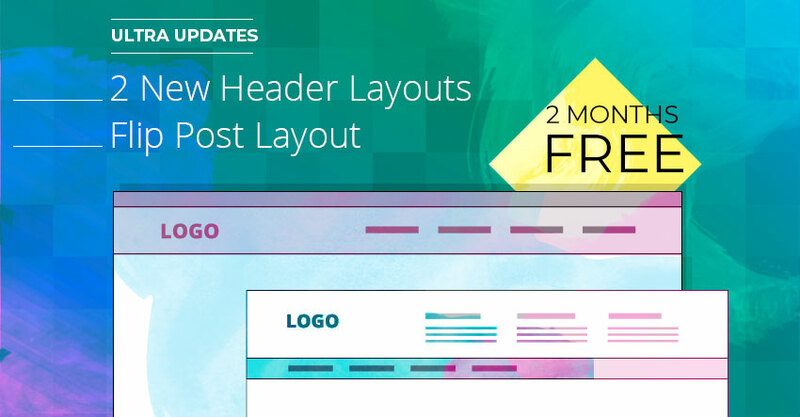 Ultra Update: 2 New Headers + Flip Post Layout + 2 Month Free Trial! Update: This promotion has expired on March 28, 2018. 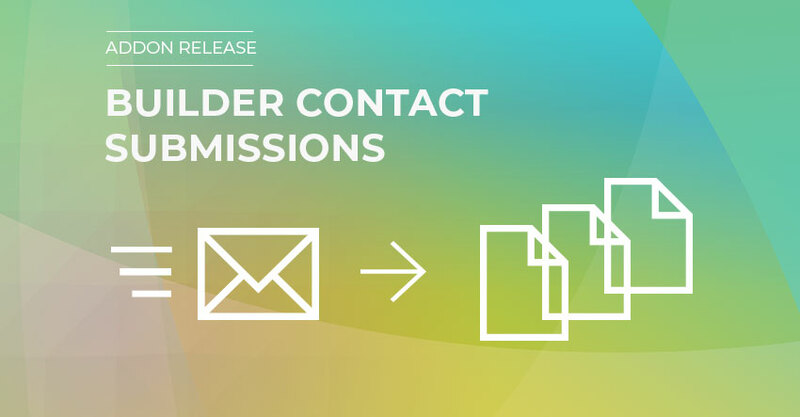 Never miss your contact messages again with the new Builder Contact Submissions feature! You can now enable Contact Submissions which creates and stores all submitted messages in the database. Let’s say your mail server fails for whatever reason or the email goes to spam somehow, you still can access the messages through WordPress admin. Each message will be stored as a post in the database which you can view, export, and delete. We are very excited to pre-announce the latest Post Type Builder (PTB) rebuild release! The release is scheduled on February 27, 2018 (Tuesday). There's going to be a lot of changes with the upcoming release. Not to worry though, the main changes are on the back bone engine. This means that you won't see any noticeable changes on the frontend or backend interface. One of the primary reason of this rebuild is to provide better compatibility when using PTB with third-party themes and plugins. Now the PTB Template engine is more stable and works great with most WordPress themes (we've tested it with many third-party themes). Aside from this update, we've also made some significant improvements with the overall plugin! Take advantage of this huge upgrade by updating your PTB plugin on February 26, 2018. Early Notice About Upcoming Framework Update!